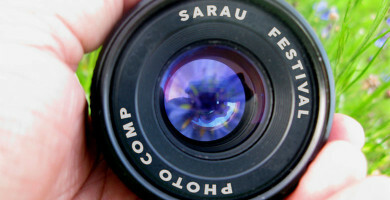 Photographers – new, experienced, young and old it’s time to think about your entry into the next Sarau Festival’s Photographic Competition. It’s not too early to begin shooting! There are six categories to enter and the 7th – Viewers Choice – is decided by visitors to the photography tent on the day. Entries may be left at Motueka’s i-site or the Moutere HIlls Community Centre by 3pm Wednesday 25th January 2017. Size 6″ by 8″ ( 15cm by 20cm ) landscape or portrait, matt or gloss. All submissions must be in an envelope.